On May 12, Salisbury Middle School teacher Tara A. Elliott was awarded the 2018 Christine D. Sarbanes Teacher of the Year Award. 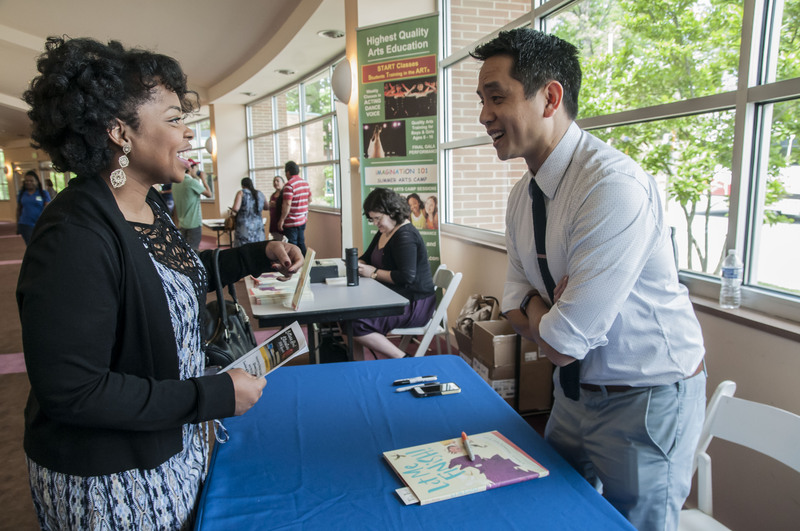 Educators are one of our most valuable resources. It’s educators who inspire students to learn, motivate them when they struggle, and celebrate first when they succeed. Simply put, teachers change lives. 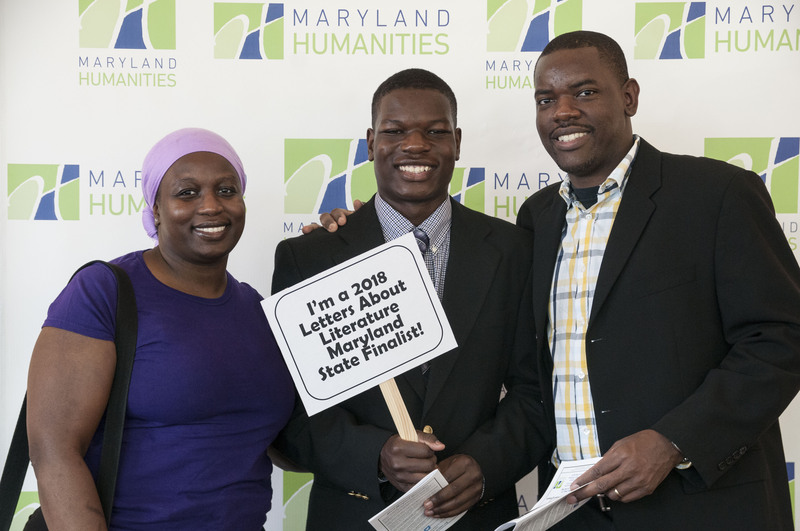 Sarbanes Awards winners change lives by inspiring their students to love literature. 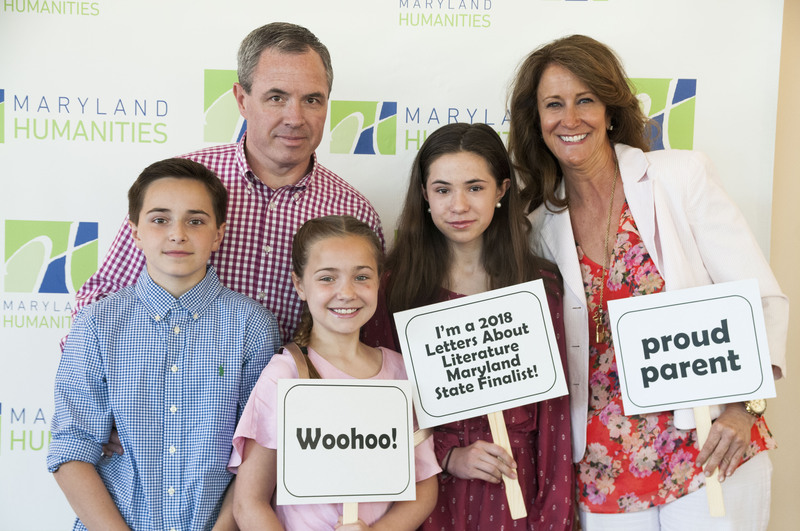 Every year, Maryland Humanities awards a special prize to a Letters About Literature (LAL) teacher in memory of Christine D. Sarbanes, former Maryland Humanities board member. We honor Christine Sarbanes’ work as an educator by recognizing a teacher who works avidly to promote reading in his or her school. Who is eligible for the Sarbanes Award? Nominations are accepted from principals and colleagues. The submission deadline for the 2019 Sarbanes Award is Friday, March 29, 2019 at 5:00 p.m. The online nomination form can be found here. As an English and Language Arts teacher at Salisbury Middle School in Wicomico County, Ms. Elliott works hard to make reading a part of her students' lives. She directs each of her students to find just the right book for their interests and needs. 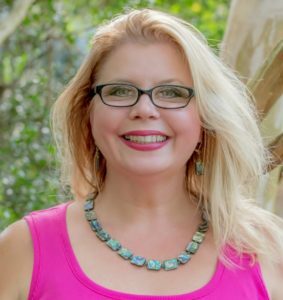 2018 Sarbanes Award winner Tara A. Elliott. 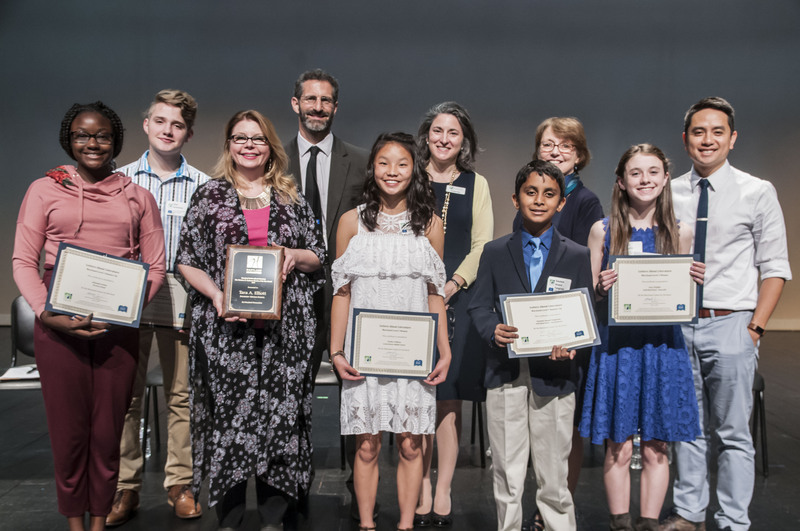 The deadline to nominate a Letters About Literature teacher for the 2019 Christine D. Sarbanes Teacher of the Year award is Friday, March 29, 2019 at 5:00 p.m. The form can be found here.